What Determines Alimony in South Carolina? South Carolina divorce attorney Lauren Taylor is an authority on family law in Charleston and Greenville. Lauren Taylor Law is an authority on divorce, child support, and alimony in South Carolina. She graduated from the Charlotte School of Law, and has been practicing for several years now. 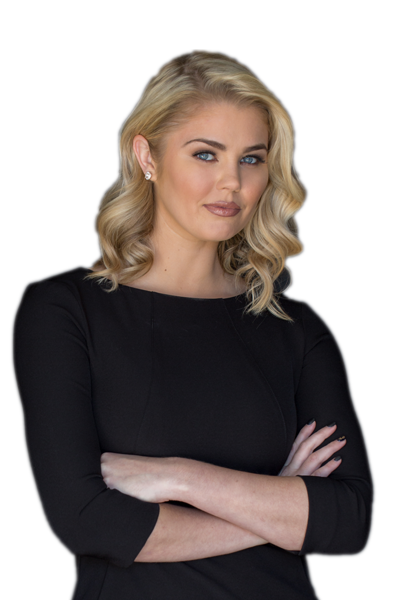 Lauren Taylor relies on her experience and passion to fight for you during this stressful time. Learn more about her experience here.